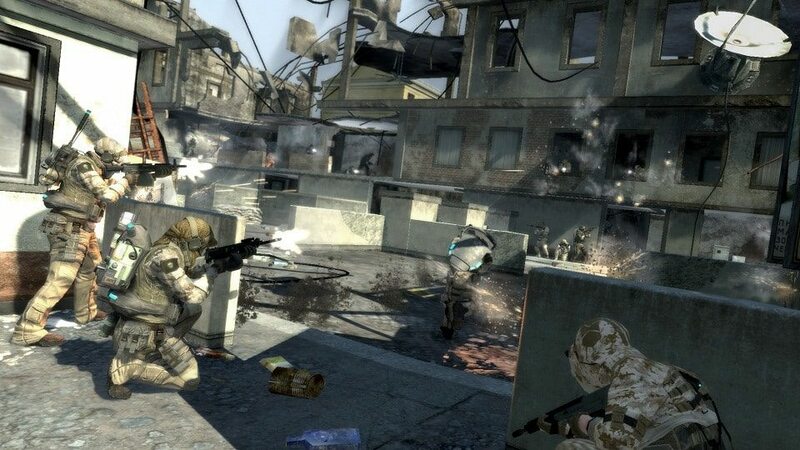 Despite an absence at E3 2012, Ubisoft have confirmed that they still plan to develop Tom Clancy’s Ghost Recon Online for Wii U. With work prioritised on the PC version of the free-to-play title, it will arrive Speaking with IGN, Key said the console version of the title will arrive after the PC version has launched. “Ghost Recon Online is being developed for the PC first. That was always the plan,” Tony Key, SVP of Sales and Marketing at Ubisoft, explained to IGN. “The team is taking a little bit longer than they thought they would to get Ghost Recon Online to the level and quality that they want and that definitely has had an impact on how much time they’re able to spend on the Wii U version because we want to make sure we get it right. “If we start working on the Wii U too soon, we might end up wasting a lot of resources because the PC is a lot easier to test and learn with. On the PC, we can test and learn with that and apply all the best benefits we learn onto the Wii U version to make sure that it’s a great Wii U game.